June 1 2018. 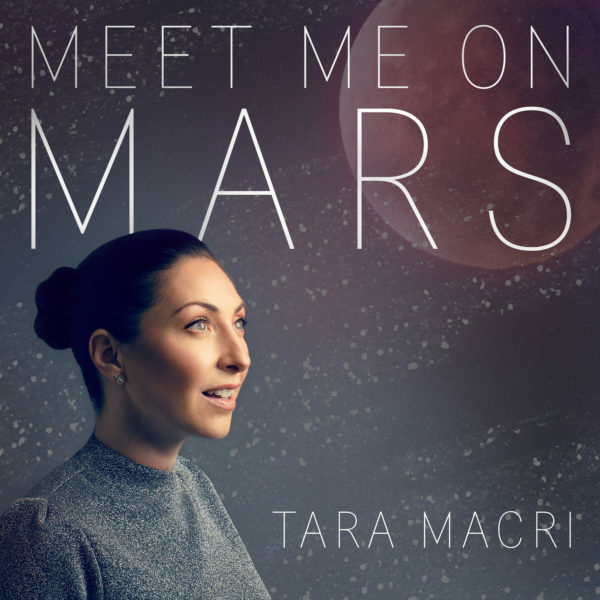 FOR IMMEDIATE RELEASE: Rising pop singer, Tara Macri embarks on an extraterrestrial journey with her new single “Meet Me On Mars” that premiered earlier this week on Just Jared Jr. The track, released on LA based indie label 10 Count Records, is written by Tara Macri, Andrea England, and Henri Lunetta, produced by Grammy Nominated David Kim and Issac Valens and mixed by multiple Grammy Award winner, Chris Lorde-Alge.